is a memorial to all American prisoners of war throughout U.S. history. It’s also a learning ground for aspiring Junior Rangers. 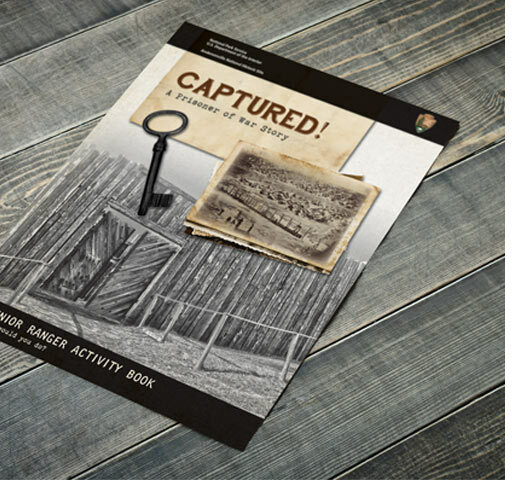 Junior Rangers, children age 6 and up, are excited to use this new activity book to earn badges and patches. 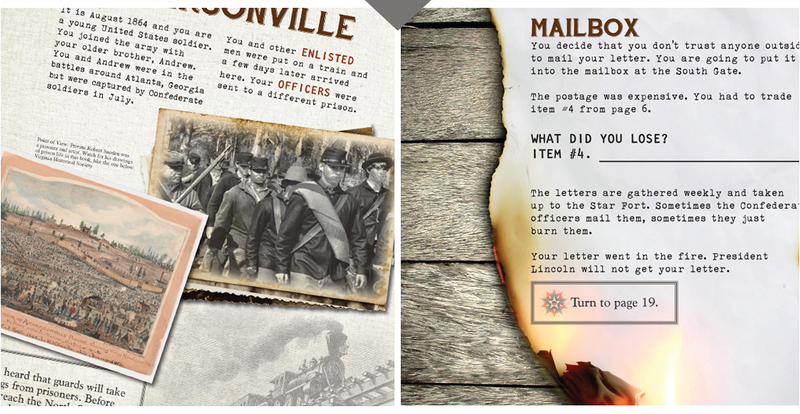 Through collaboration with park rangers, id8 created an interactive choose your own adventure book that allows children to explore the experiences of POWs by bringing history to life through authentic photos and artifacts. 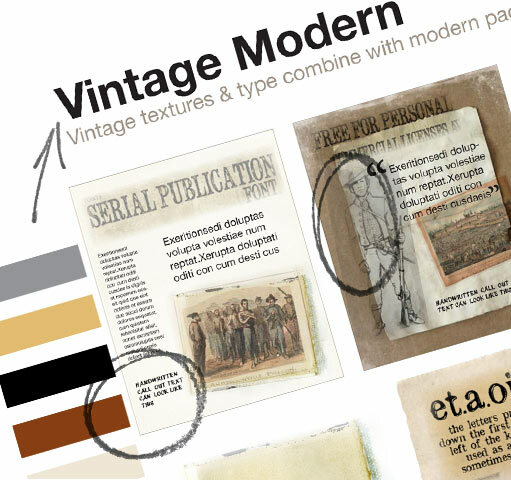 The book won a design award from American Graphic Design & Advertising as a Finalist, Best of Category: Brochures & Catalogs. More importantly, after the introduction of the adventure book, the park experienced a huge increase in the number of Junior Rangers being sworn in every month. “Our new activity book is incredible. Over 1,000 kids and families completed the book in 2014 – making it one of the most popular activity books in the state, and one of the best in the country. The staff at id8 ensures that you get exactly what you want. —even beating completion numbers of more widely known state parks.